A little fun and practical bot for your everyday purposes as a Rice student (music, weather, and a love for owls). 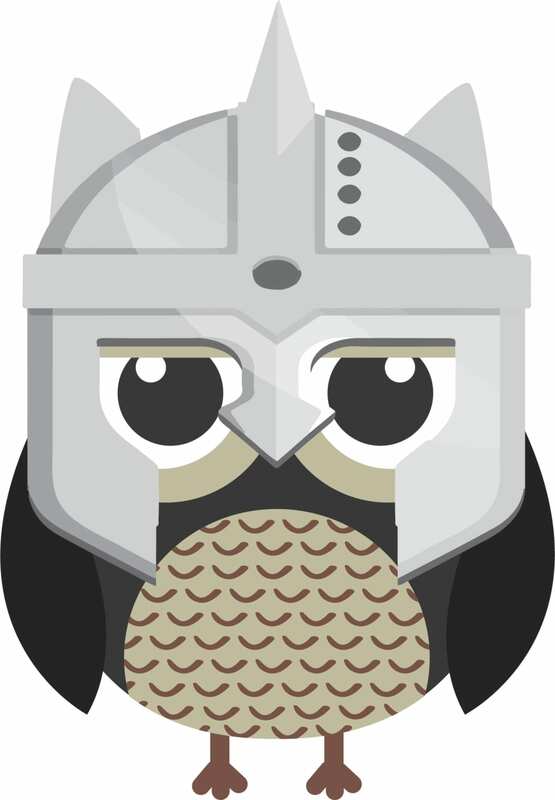 Provides Youtube and Spotify link to music or other videos when asked with keywords: "owlbot play"
Provides a weather forecast for any city in the US when asked with keywords: "owlbot, what is the weather like in" followed by the "city, state"
Team leader. Implementation of the image recognition module and part of the Spotify module.